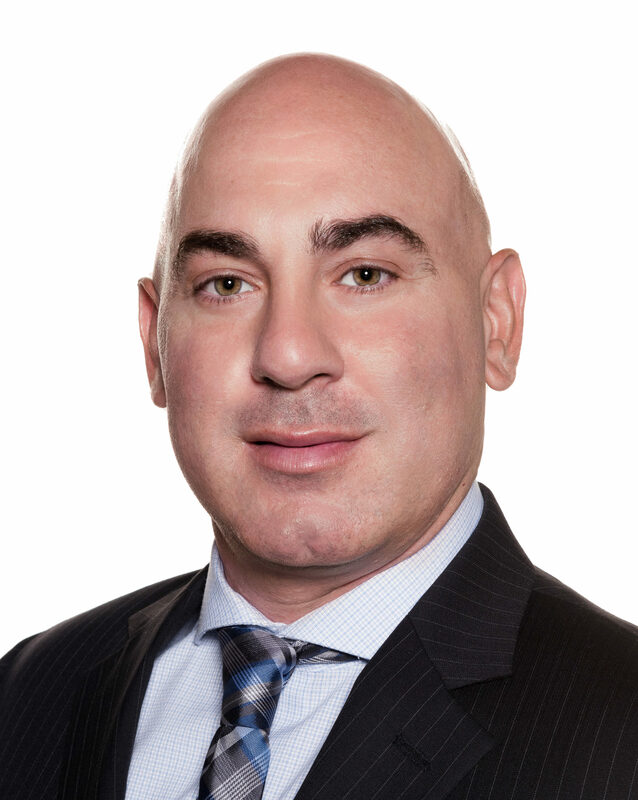 Vincent Caiola brings a lifetime of local expertise to Houlihan Lawrence. A former paramedic and 9/11 first responder, he left that field in 2014 to become an international flight attendant and later entered real estate. He joins the firm from Keller Williams Realty. 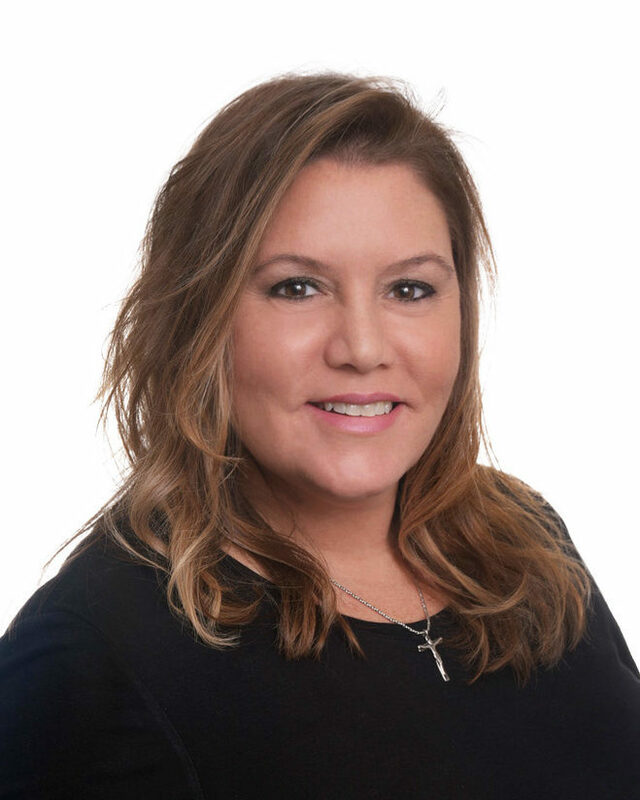 Susan Cermele joins Houlihan Lawrence with 18 years of experience in the sales industry, working most recently as an agent with Keller Williams Realty and in financial services as a mortgage banker and licensed financial services salesperson. A longtime Westchester resident, Cermele recently moved from Yonkers to White Plains. 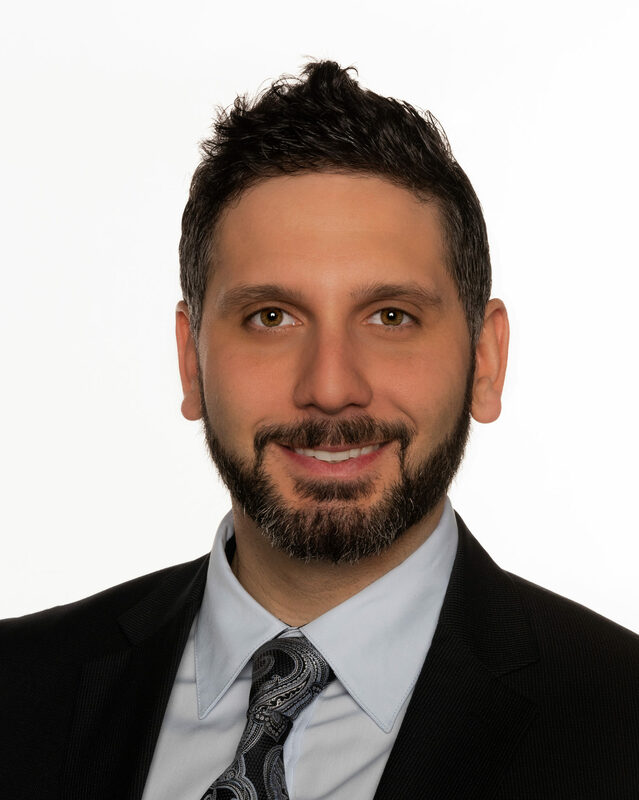 Tulay Erdem joins Houlihan Lawrence having previously been with Post Road Realty in Mamaroneck. 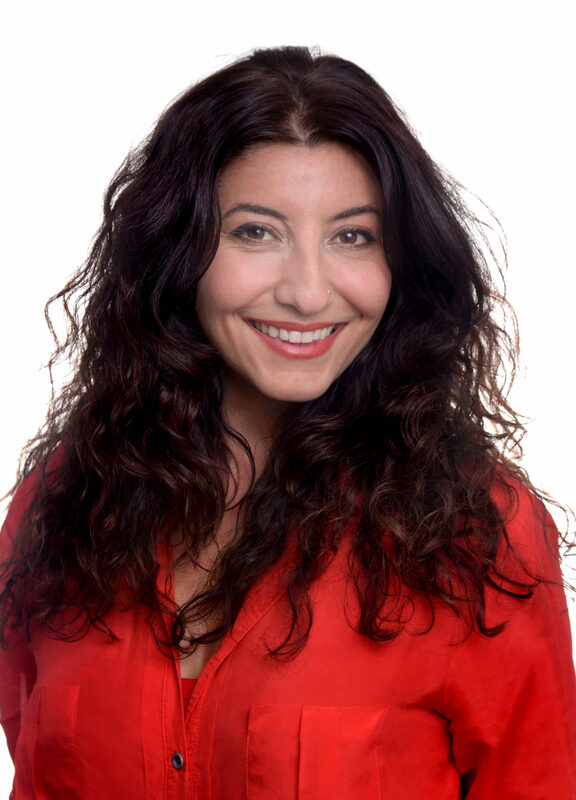 A native of Turkey, Erdem grew up in Switzerland and moved to Northern California in 2006, where she worked in property management for several years. A resident of Mamaroneck, Erdem is fluent in Kurdish, Turkish, German and French. 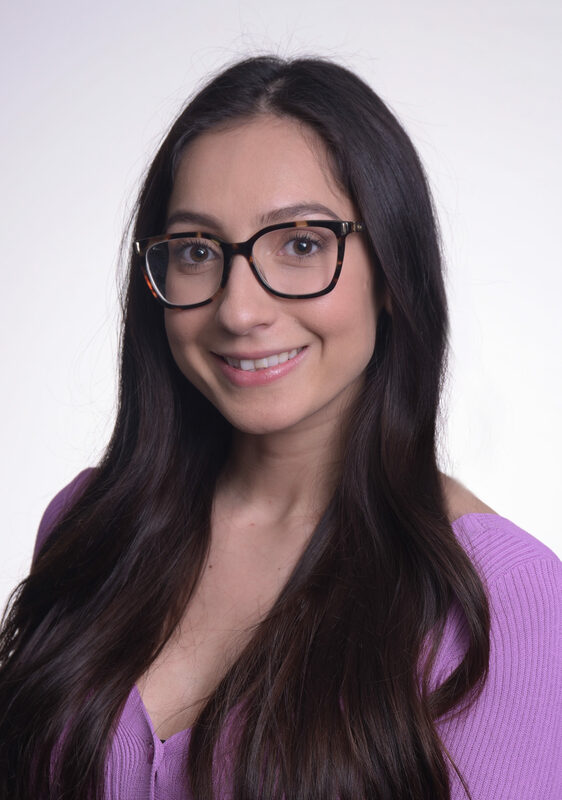 Caroline A. Kaplan recently moved back to New York from Florida and looks forward to starting her real estate career. 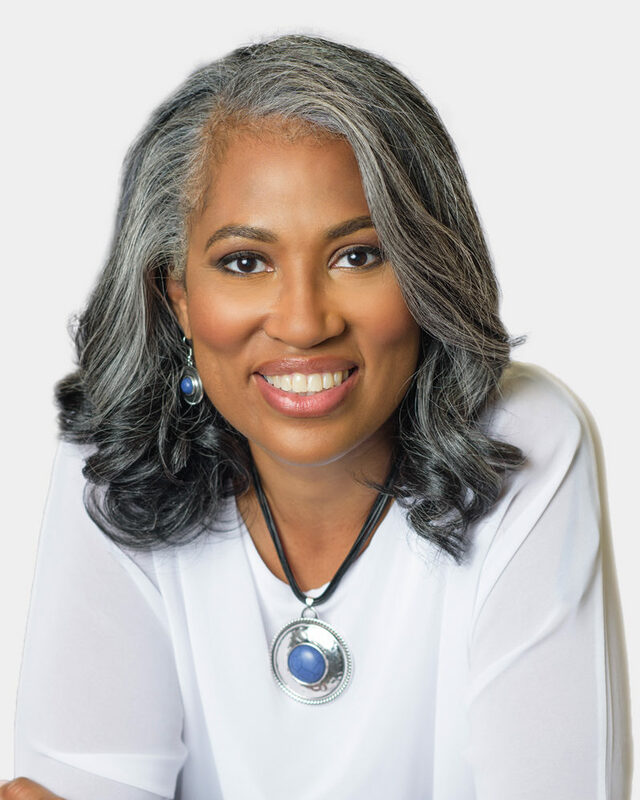 Prior to entering the business, she worked in the concierge healthcare industry and owned and operated an outdoor boot camp in greater Tampa. An alum of Baruch College, Kaplan resides in White Plains. Teresa Keys brings 16 years of real estate experience to Houlihan Lawrence, joining the firm from YCL Real Estate Consulting. A 32-year Westchester resident, she had a prior career as a public school teacher in Yonkers. 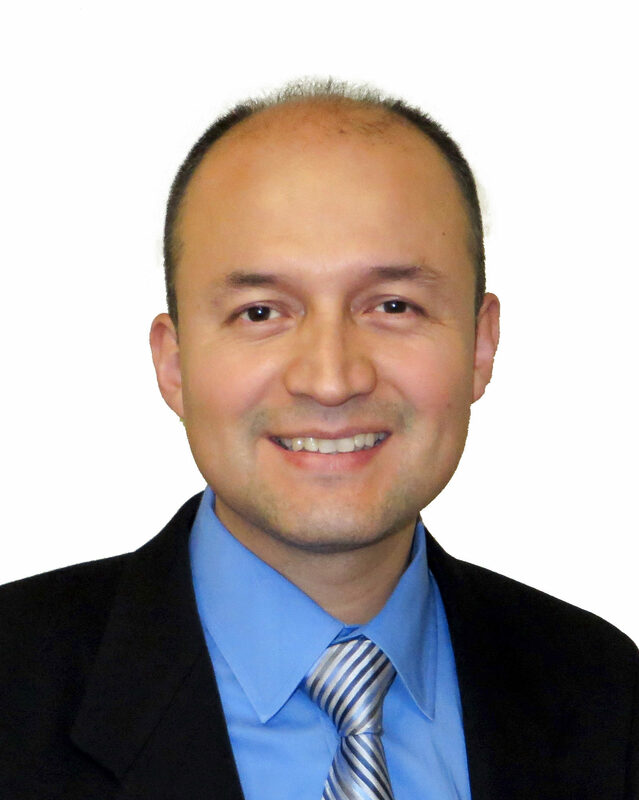 Jorge Mejia brings to Houlihan Lawrence a varied background having held managerial positions in banking as well as working as a financial coach. 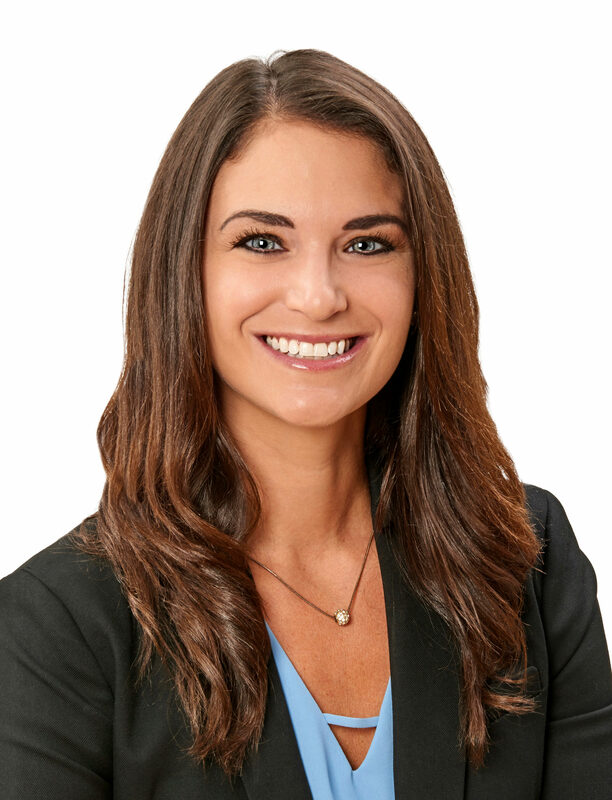 Jenifer Moore, who is part of the Gino Bello sales team at Houlihan Lawrence, offers a broad range of experience in different real estate markets. Most recently she was at Keller Williams Realty. 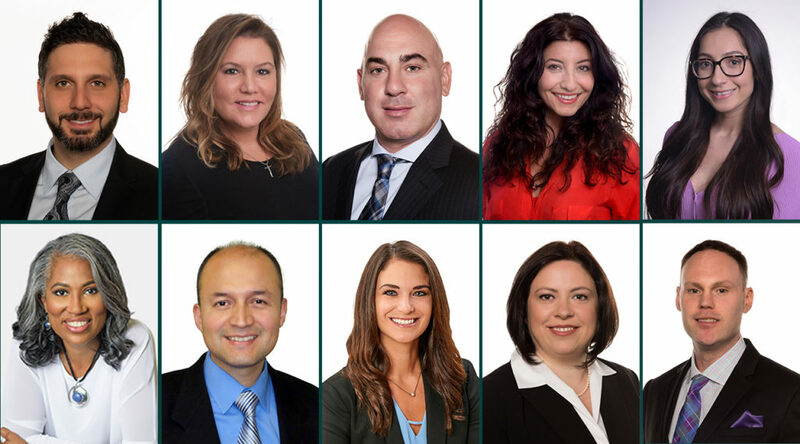 Originally from Pennsylvania, Moore moved to White Plains in 2011 and now lives in Beacon, specializing in the northern Westchester and Dutchess markets. 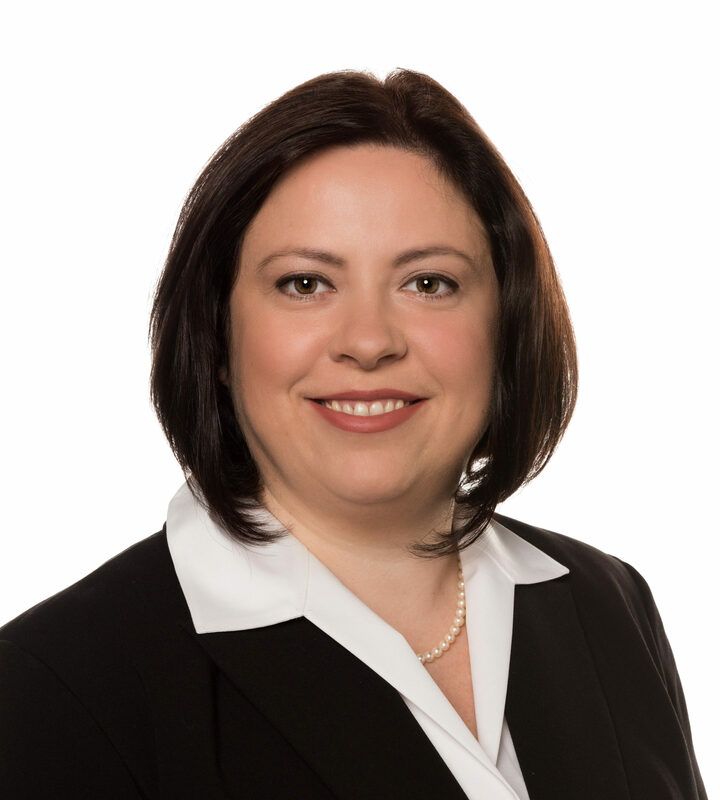 A longtime Westchester resident, Emanuela Szabados comes to Houlihan Lawrence from Keller Williams Realty. Szabados, who is a resident of White Plains, is fluent in Romanian. 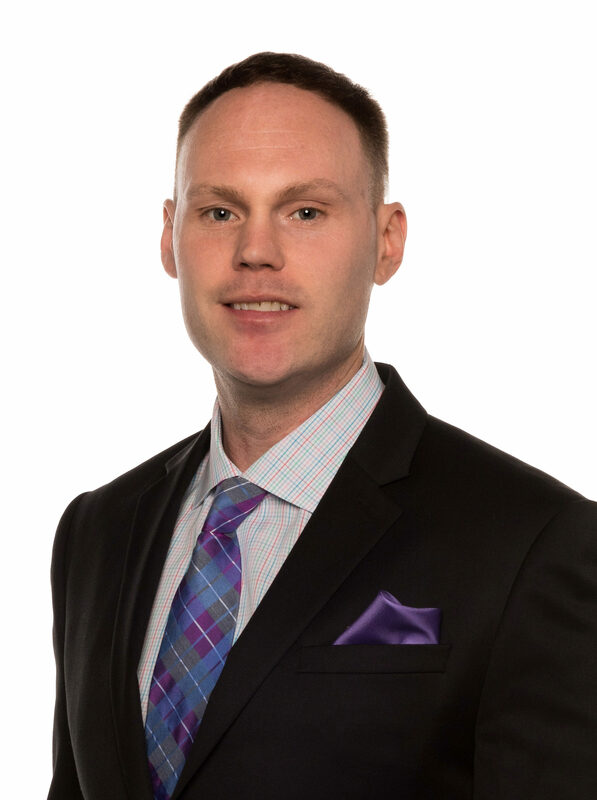 Gary Voorhees has a broad knowledge of the real estate markets in Westchester and Putnam counties, having grown up in Northern Westchester and currently living in White Plains. He was most recently with Keller Williams Realty.